Changing rooms and showers open from 6:00 a.m. to 8:00 a.m. on Friday morning June, 7th 2019 at Mon Repos. 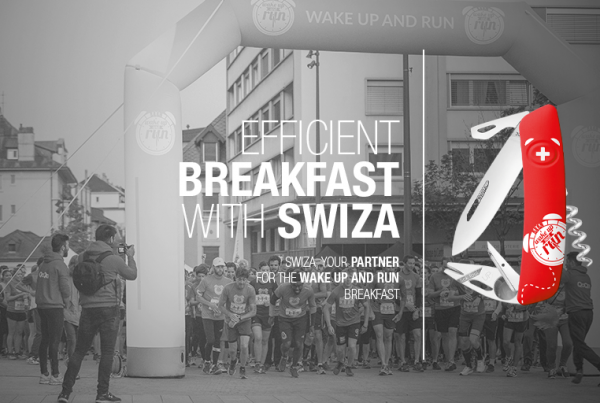 Appointment on the Esplanade de Montbenon on Friday morning June, 7th 2019 at 5:20 a.m. for an animation and a warm-up offered by our partner QoQa. Start of the race at 5:30 a.m.